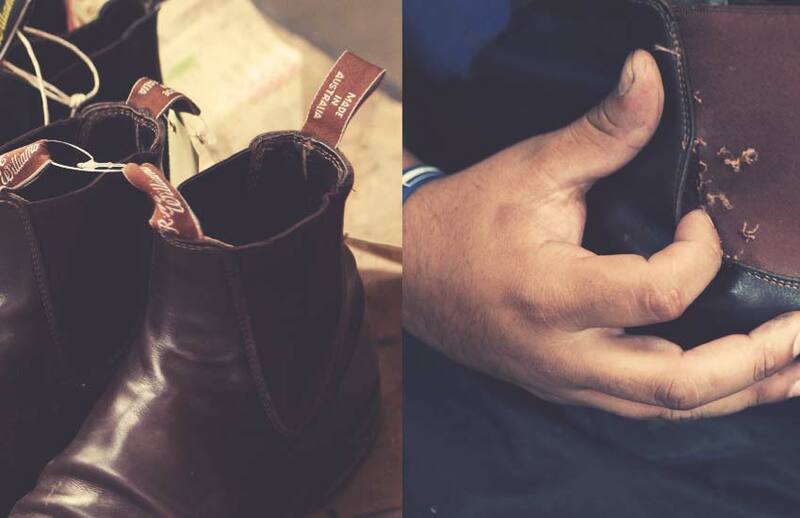 You’ve bought the boots, you love the boots, now learn how to look after your handcrafted R.M.Williams leather boots. Follow these easy steps to protect and maintain the supple leather and ensure your boots last years. By applying our specially developed products and protecting the leather from the elements, you will maintain the integrity and quality of our legendary boots so they can take you on whatever adventure you desire. More information on boot repairs.